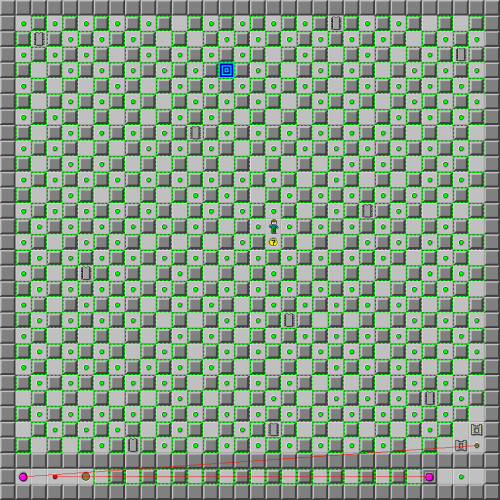 Green Clear - The Chip's Challenge Wiki - The Chip's Challenge Database that anyone can edit! Pressing the green button more than once is not recommended without assistance. 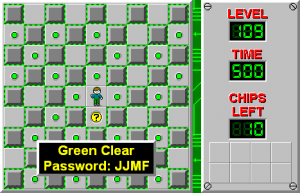 Green Clear is the 109th level in Chip's Challenge Level Pack 1. It was created by Tom Patten.